In more ways then one. 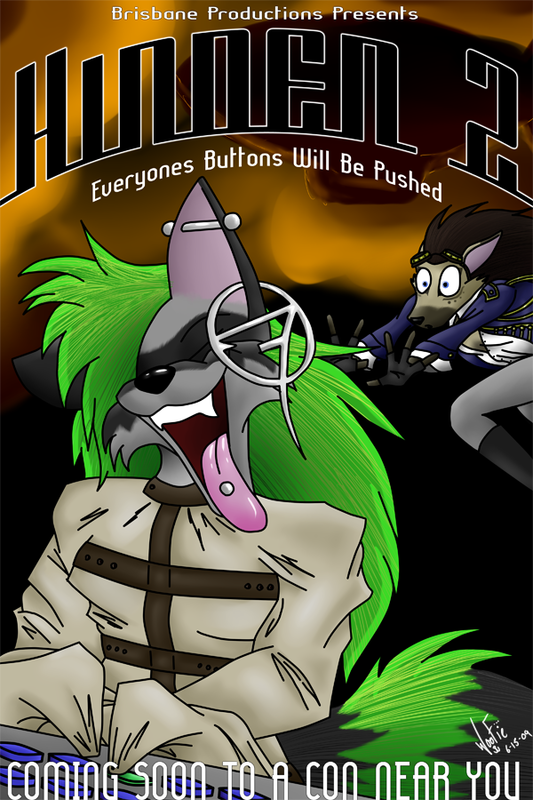 What happens when you let an insane raccoon loose in your airship with shiny buttons to push??? flynnthefearless is about to find out....the hard way. This was what happens when someone (dotter to be exact) suggests something about epic scenes, movies, funny, climactic stuff, characters I should draw. I come up with something totally and utterly fucked up. This isn't meant to offend anyone and I am sorry if it does.